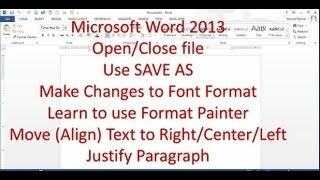 In this video understand how-to open/close file and learn difference between Save As. 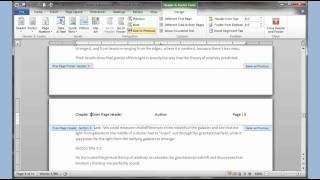 Use the feature in Word to change Font Type, Size, Colour; make Text Bold, Italic, Underline. Add highlight colour to text. Make text Uppercase, lowercase or small caps. In this video learn to use Line Spacing, add Shading, Borders, Bullets/Numberingμlti-level list. Also learn to use Tab and Tab Stop. In this tutorial learn to Edit and Create Styles. Use the Find and Replace buttons and learn to find only Formats (like Bold) and replace with (Not bold). 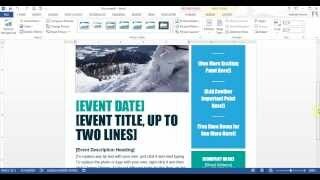 Use Page Layout to change Margins, Orientation and add Columns to your paragraphs. In this tutorial learn to Insert Blank Page/Cover Page, Table, Picture, Clip art&shapes. Learn to add Charts, Smart Art, Add Embed Online Movies. And learn to add symbols and Equations. 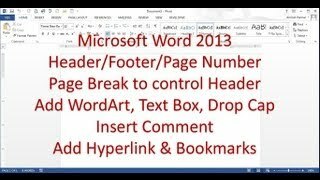 In this tutorial learn to add Header/Footer, also learn to add different Header/Footer on different pages using Page Breaks. 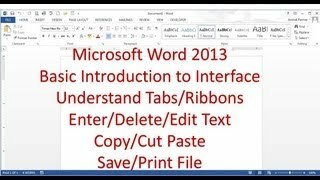 Learn to Insert Text Box, WordArt, Drop Caps, and Comments. And in the end learn to add Bookmarks and Hyperlinks to your document. 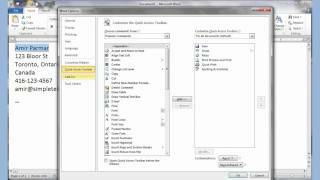 In this tutorial learn to add Table of Contents.Use PageBreaks to add Chapter breaks. 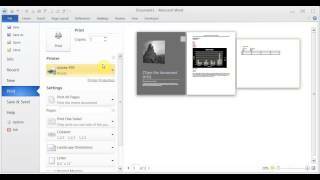 Add Citations in your research paper and add Bibliography at the end of the document. Add EndNote and FootNote. And lastly learn about adding Index for your paper/book. 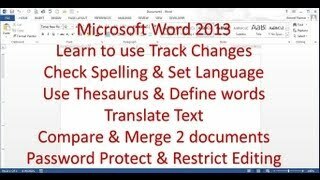 In this tutorial learn to set Dictionary Language and Spell check document. 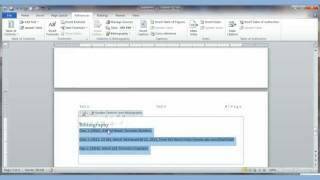 Use Thesaurus, Define and Translate text options. 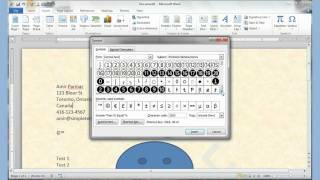 Set Passwords and Formatting restriction in the document. 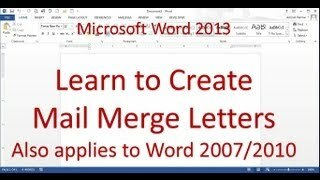 In this tutorial learn to create Mail Merge Letters in Microsoft Word 2013. The steps shown here also apply to Word 2007&2010. 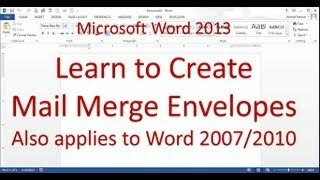 In this tutorial learn to create Envelopes using Mail Merge feature of Microsoft Word. 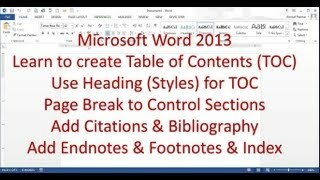 These steps can be used in Word 2013/2010&2007. 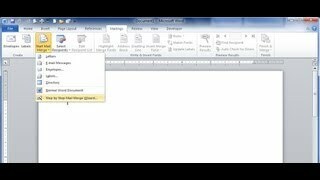 In this tutorial learn how-to send Email messages using Microsoft Word Mail Merge and use Microsoft Outlook to send the message. 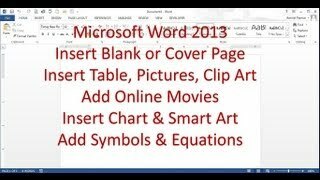 See MS Word 2007&2010 in action. 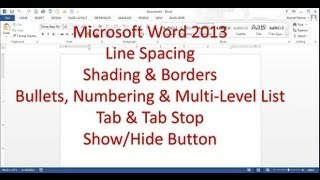 Learn formatting text, copy, cut, paste, bullets and numbering, change case, borders and shading, format painter. 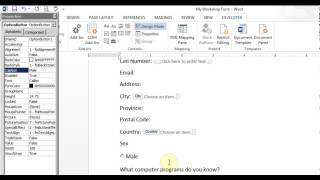 Following up the 1st video, getting used to the Buttons in Office 2007 2010 and learning about Page Setup, Clip Art, Word Art, Split Paragraph into columns. Insert Date&Symbols. 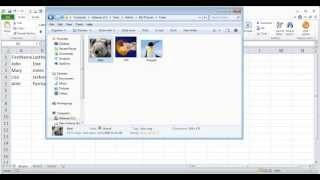 Save files in different format. 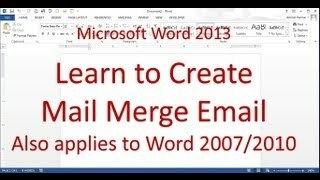 In this video learn how-to create Mail Merge in Microsoft Office 2010/2007. Learn to create Letter, Envelopes, Email Messages. 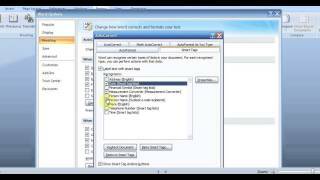 Also learn how you can use Microsoft Outlook contacts in your Mail Merge letter/envelopes/email messages. 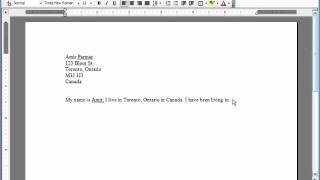 In this tutorial learn to create Flyers in Microsoft Word and convert them to PDF. 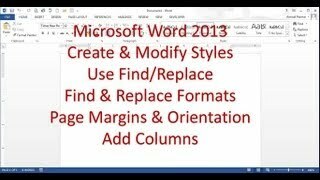 Also learn to edit PDF in Word 2013. 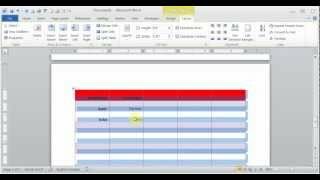 In this video learn to create forms using Control buttons in Microsoft Word. Create forms with fields to fill in details, a date picker, a picture placeholder and also combo or list box for users to pick from a list. Also learn about templates.